This is one of my favorite Pokémon drawings. 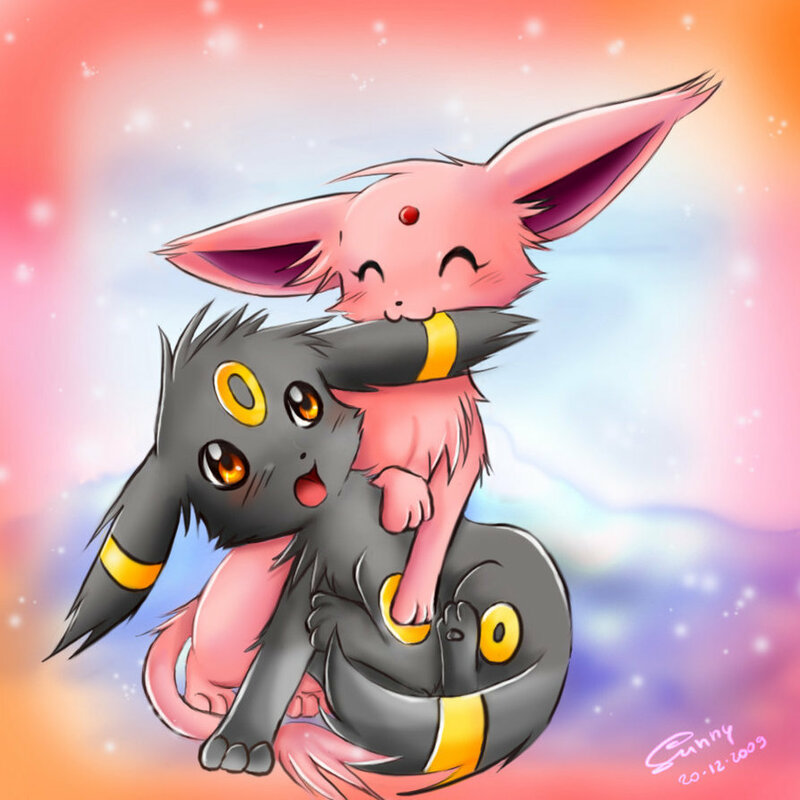 The two Pokémon in this picture are Espeon (the pink one), and Umbreon (the black and yellow one). To me this picture is very well drawn and must have taken a while to draw. The only thing that I have negative about this picture is that the artists signature is very small and hard to read. Here is a link to the drawing. Eeveelutions!